Please quote code 364 in all correspondence. 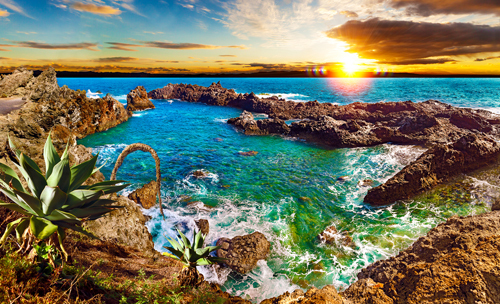 P&O Canary Islands cruises have long been popular with travellers heading here to search out the year-round warmth. Even if you have spent time on these shores before, nothing will quite prepare you for arriving in port on your cruise ship. As you sail towards your destination, your birds’-eye view from high on deck truly reveals the majesty of this dramatic landscape. The Canary Islands are a particular gem, with four of Spain’s seven major national nature reserves located among this idyllic archipelago – the volcanic crater of Mount Teide on Tenerife and Lanzarote’s Timanfaya National park being just two. During a day ashore, the diversity of the Canaries will become clearly visible. There are fields of petrified lava, lush vineyards and quaint whitewashed villages. Plus, not forgetting the bustling resorts and brilliant white and black beaches. 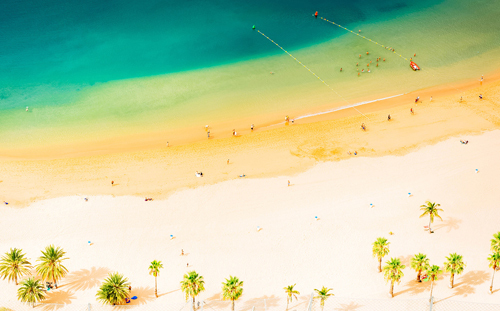 Whatever your interests, the Canary Islands will most certainly satisfy them. Featured Canary Islands Cruises - Call 0161 804 9898 to BOOK! 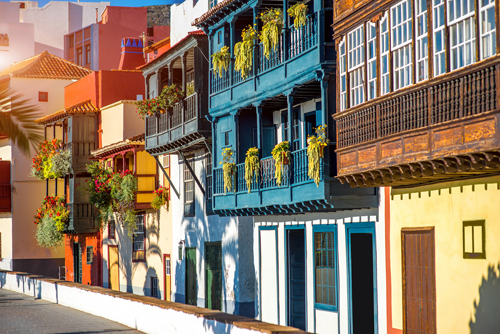 More P&O Canary Islands cruises available!